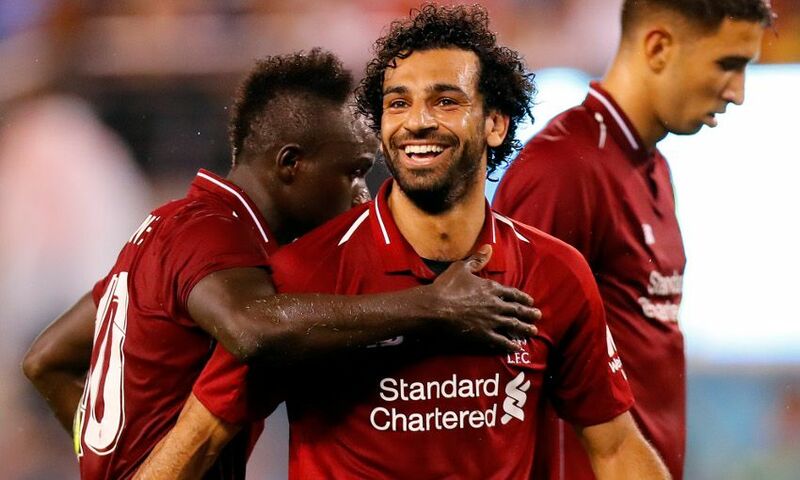 Liverpool will round off preparations for the 2018-19 campaign with an Anfield friendly against Torino on Tuesday August 7 - and you can see how the team is shaping up in the flesh with tickets still available for the clash. Jürgen Klopp is set to have a full squad at his disposal for the Reds' final pre-season fixture, with the remaining pair of World Cup participants - Jordan Henderson and Dejan Lovren - back at Melwood in the days before. Summer signings Naby Keita, Fabinho, Xherdan Shaqiri and Alisson Becker all have the chance to make their Anfield bow for the club, while the stars of last season will return to the hallowed turf. Help Klopp and co sign off pre-season in style against the Italians by booking your seat now. Tickets are priced between £9-33 for adults, £9-25 for over-65s, £9-16.50 for young adults (aged 17-21), and just £5 for juniors (aged 16 and under).